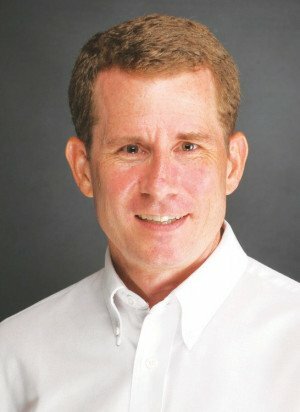 Steve Dwyer served as chief of the Ventura County chapter of Habitat for Humanity for more than five years. The fifth Human Exploration Research Analog (HERA) campaign began on Feb. 15 in the Johnson Space Center. 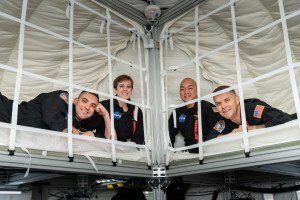 Rod Borgie '93 and three other crewmembers will live in a mock spacecraft for 45 days without actually leaving Houston.